The election of cleric Hassan Rouhani to Iran’s presidency last week has Iranians and the world turning their heads to wonder: is the Islamic Republic changing direction? Will Rouhani’s promised pragmatism and reform replace the hardline conservatism of incumbent Mahmoud Ahmadinejad? 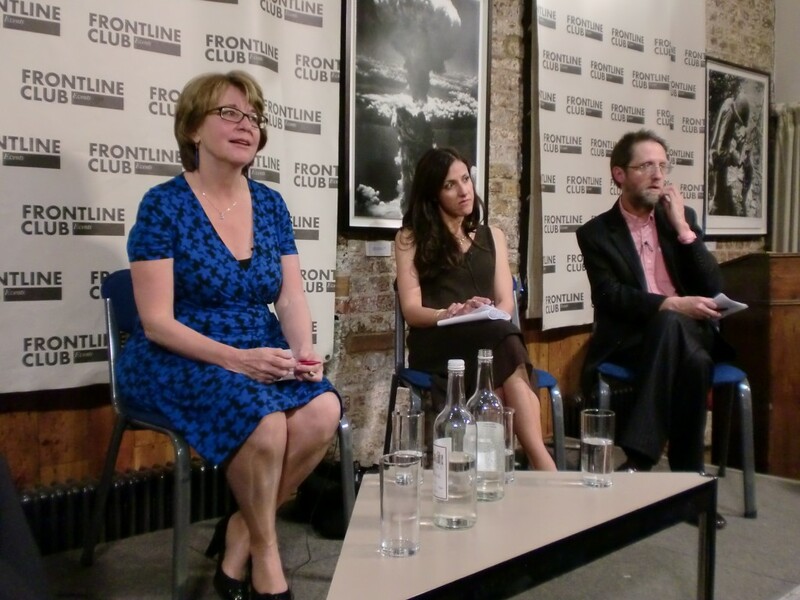 An expert panel convened at the Frontline Club on 26 June, to probe for answers. During his campaign, Rouhani promised greater engagement with the West while urging the world to “acknowledge the rights” of Iran. His primary promise was to try to ease sanctions imposed on Iran over its nuclear program. 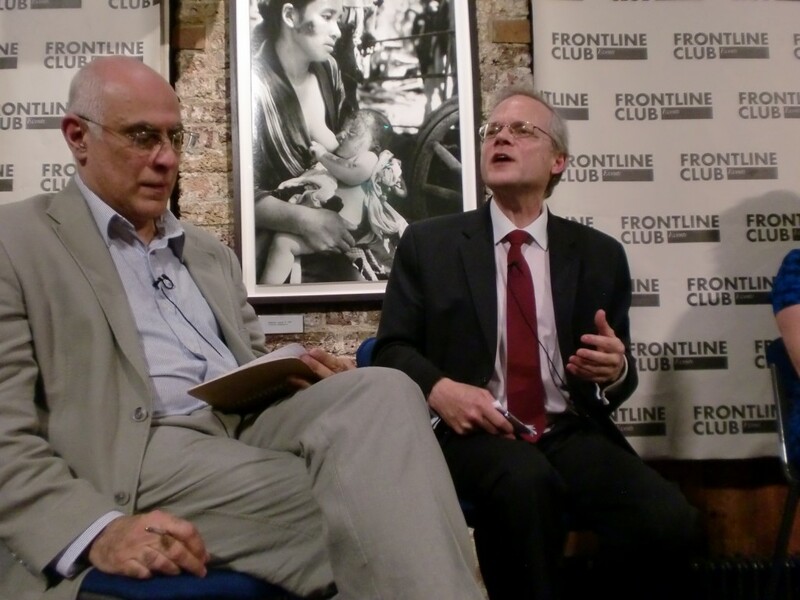 “One phrase which did not occur in this election, strikingly, was ‘Islamic Awakening’,” reflected Scott Lucas, a professor at the University of Birmingham and editor-in-chief of EA WorldView. With 72% of eligible voters casting ballots, Rouhani won just over 50% of the vote, while his nearest rival, conservative Tehran Mayor Mohammad Qalibaf, received only 16%, and hardliner favorite Saeed Jalili received 11%.